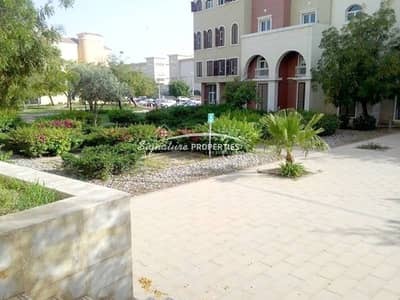 - BUA 980 Sq ft Area. 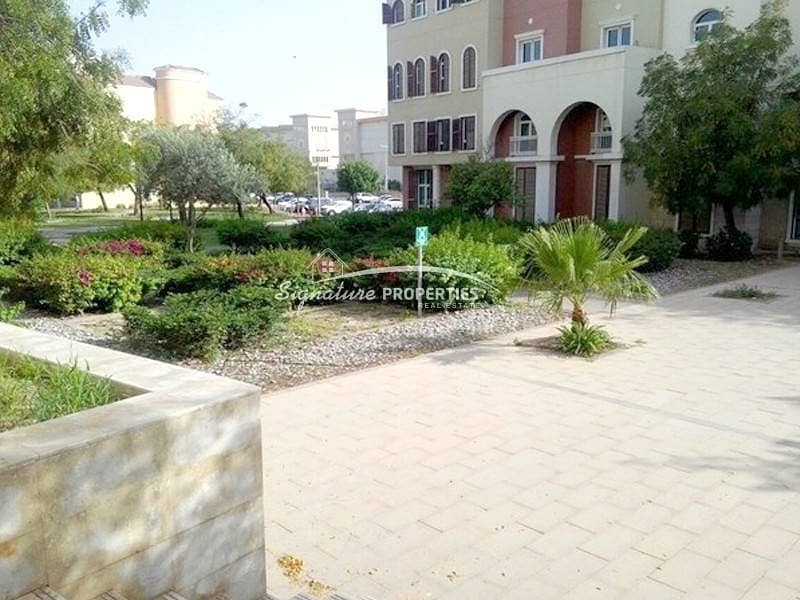 - Close to IBN Batuta Mall and Sheikh Zayed Road. - Children's Playroom / Play area. Discovery Gardens consists of six themed districts, each with its own distinctive character, capturing different elements of nature's rich diversity - Zen, Mediterranean, Contemporary, Mogul, Mesoamerican and Cactus. Company Profile: Signature Properties is an independent, Dubai - based real estate firm that specializes in residential, commercial, sales and rental of properties in UAE, focusing mainly in Dubai and Abu Dhabi.